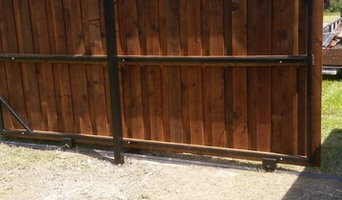 Buzz Custom Fence is the leader in custom fence designs, fence & gate supply and repair in North Texas. Local and family owned, our corporate office and showroom are located in Fort Worth, although we have serviced Dallas residents and businesses for over 30 years! Many of our contractors live in cities in and surrounding Dallas, and as one of the largest fence contractors in the region, you can be assured your fence or gate project will start on time on site! The winner of numerous awards including Angie's List Super Service Award, Fort Worth Small Business of the Year and with an A+ Rating on the BBB, Buzz Custom Fence is the best choice for your gate, stone, and fencing needs. We are further vetted with the Home Depot. For commercial clients, we have become known in the DFW area for our reliable contractors and extensive services and selection: metal pipe fencing for farm and ranch installations, automatic security gates solar or electric powered, commercial chain link fences and stone masonry for new home construction projects: swimming pools, outdoor kitchens, retaining walls and more. At Buzz Custom Fence, don't compromise on selection, choose from wood, iron, chain link, brick, stoneware, vinyl, pipe, composite aluminum and more! 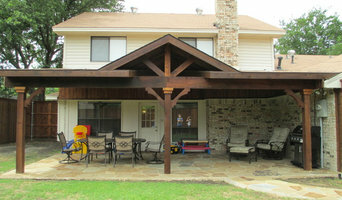 Barletta Construction Company is a family owned business based in Plano, TX. We provide high quality fences, custom wood work and new home construction for customers in the Plano area and Northeast Texas. 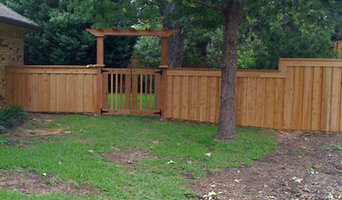 Downhome Fence and Deck is a family owned and operated company started in 1992 by the Spicers. Dave has over 30 years experience in construction and remodel specializing in fences and decks. We include a One year warranty on workmanship. Referrals and repeat customers are the foundation of our company. That is why satisfying our customers is our first priority! References available upon request. 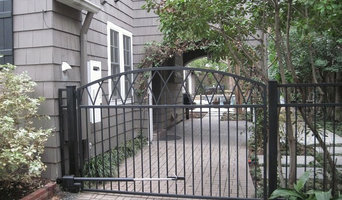 What does a fencing and gate contractor in Dallas, TX do? 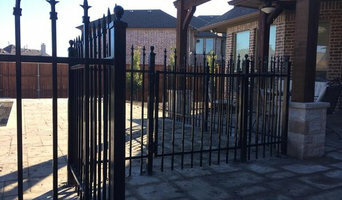 Find a fencing and gate contractor in Dallas, TX on Houzz. Scroll through this page to find professionals in your area that can design, supply and install pool fencing, driveway gates, garden fencing and more. You can browse their portfolio, read reviews and see how other homeowners rate their service, expertise and product.